There is nothing worse than over lit, overly staged photography. Travellers want to see what life is really like at your hotel, resort or destination. 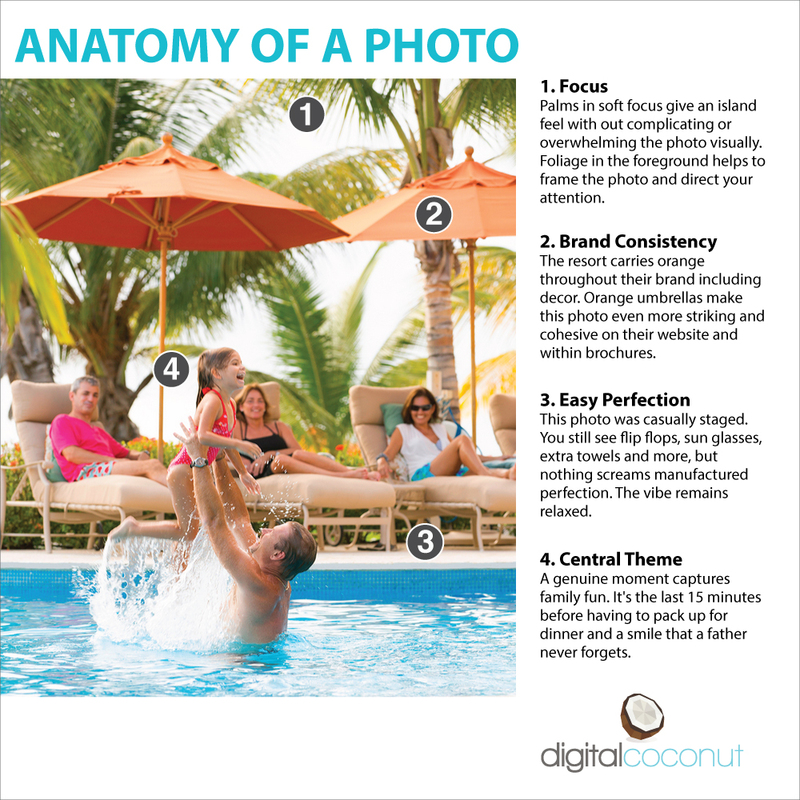 Many factors go into creating a shot list, casting models and also setting the stage for creating a representative photo that shows the best aspects of your offering.